Srinagar : India lost its two brave soldiers while replying back to Pakistan's heavy gunfire across the international borders. The mortal remains of soldier Jitendra and Sandeep Rawat reached their families on Friday. 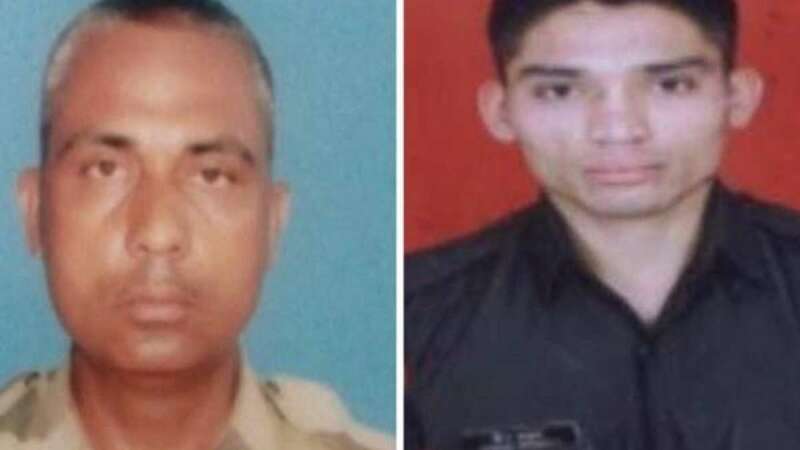 A Pakistani paramilitary soldier was killed and another was injured while India lost its two soldiers, leaving at least 9 civilian injured in the cross firing. "At 1230 and 1315 hours, BSF troops in Arnia and R S Pura sectors killed one Pakistani Ranger and seriously injured another in the retaliatory firing," a senior BSF officer said. Pakistani rangers, however, managed to evacuate their wounded colleague in a vehicle amidst heavy firing. “Pakistani has resorted to very heavy firing which is being responded in the befitting manner,” he said.